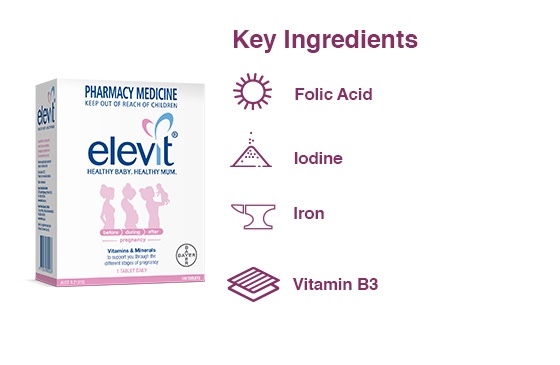 Elevit Women's Multi has been specifically tailored with a unique combination of nutrients to help support the needs of women with children. Each tablet contains iron, B group vitamins, vitamin C and zinc, to help boost energy levels, help during times of stress and support your immunity. Iron: To help boost energy levels. Calcium: To help build and maintain healthy bones. B Group Vitamins: To help during times of stress. 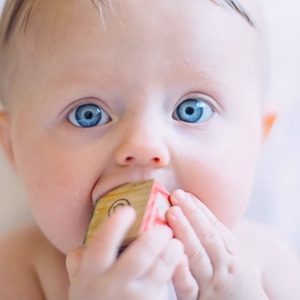 Vitamin C and Zinc: To maintain immunity. Ideally, start taking Elevit Women's Multivitamin after pregnancy or breastfeeding, to help support your nutritional needs. - Supports the energy and nutritional needs of mums. - Tailored ingredients to help boost energy levels, help during times of stress and support Mum's immunity. - Specifically tailored with iron, B group vitamins, vitamin C and zinc. Contains tabletting aids. This product contains selenium which is toxic in high doses. A daily dose of 100 micrograms for adults of selenium from dietary supplements should not be exceeded. Do not use if cap seal is broken or missing. Vitamin supplements should not replace a balanced diet. If symptoms persist see your healthcare professional. Take one tablet daily or as directed by your healthcare professional. 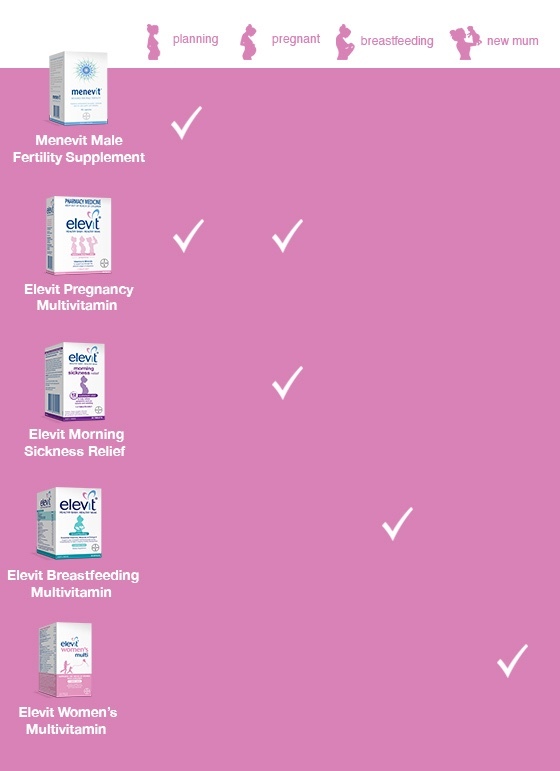 Taken daily, Elevit Women's Multi helps to support your needs as a woman and mum. If you are planning a pregnancy, are pregnant or breastfeeding, please speak to your healthcare professional about a suitable supplement.